Third edition of the Valid Foto BCN International Contemporary Photography Awards in collaboration with LensCulture, LF Magazine, Festimatge de Calella and Fujifilm Spain with the aim of showcasing international contemporary photography and forming collaborative links between countries and photographic communities. Professionals and amateurs, over the age of 18, may submit photographs. The award is open to any type of photograph, with no restrictions on subject matter. We are looking for talented photographers who are able to express themselves, and are able to communicate their ideas through the photographic medium in a singular way using their own personal idiom. We are looking for high quality projects, including those that are only starting to take shape, in order to give them international exposure. The competition will be open to entries from 22nd February to 1st April 2018 inclusive. The winners will be anounced on 15th April 2018. The judging panel, made up of seven professional experts from the contemporary photographic and visual arts scene, will assess the submitted portfolioS. - An exhibition featuring the five winning photographers as chosen by the panel of judges. This will be presented by Galería Valid Foto of Barcelona in December 2018, with the possibility of an international tour. - The exhibition will be part of the XIII festival de la Imatge de Calella programme in April 2019. - The five winners will be assigned a personal account in the LensCulture portal, where they will be able to share their new photographic work. - In addition to the exhibition, the management of Galería Valid Foto BCN may offer to represent one of the photographer participants. This photographer will be included in the gallery’s programme of exhibitions and activities during the course of 2019-2020. - The photographer chosen by the gallery will have an article about his or her work published on the LensCulture website. - The winning photographers will be given a Valid Foto Award consisting of tutorials, portfolio reviews and personalized advice aimed at helping them secure a place for their work in the market. Any photographer over 18 years of age, with a portfolio or photographic series of 5-20 photographs may take part. Submission will be exclusively by electronic means. To make a submission, go to www.validfoto.com, where you will be able to register. Once you have entered the website, follow the instructions to upload your images from your computer. When your submission has been completed you will receive a confirmation email. The images submitted should be in JPEG format with a minimum of 1,400 pixels in their longest dimension and the Adobe 1998 or sRGB IEC61966-2.1 profile embedded. Submissions that do not meet the requirements stipulated in the rules will be disqualified. For more information about the format in which the photographs should be submitted, please refer to the “Frequently Asked Questions” section. All copyrights of the photographs belong to their authors. Participation in the competition entails the participants’ acceptance of all the terms and conditions. 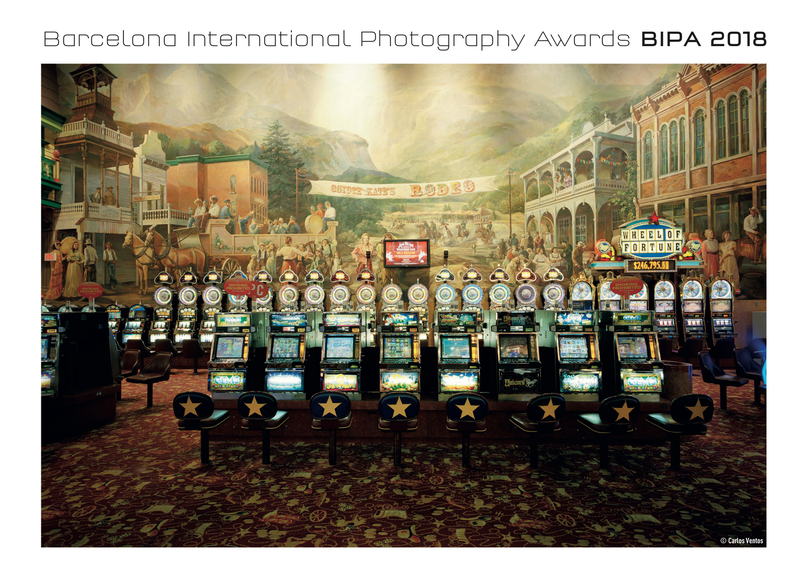 Participants thereby recognise the right of Valid Foto: (BIPA) to publish the photographic material submitted to the website and to use it in exhibitions, as well as in any promotional material directly related to the “Barcelona International Photography Awards, BIPA 2018”. More details are available in Participation Regulations. (2) Guarantee of authorship and licence.